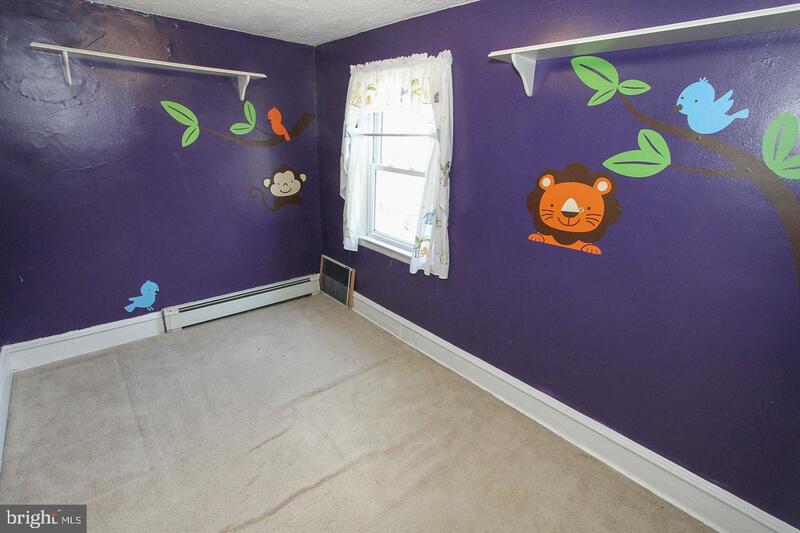 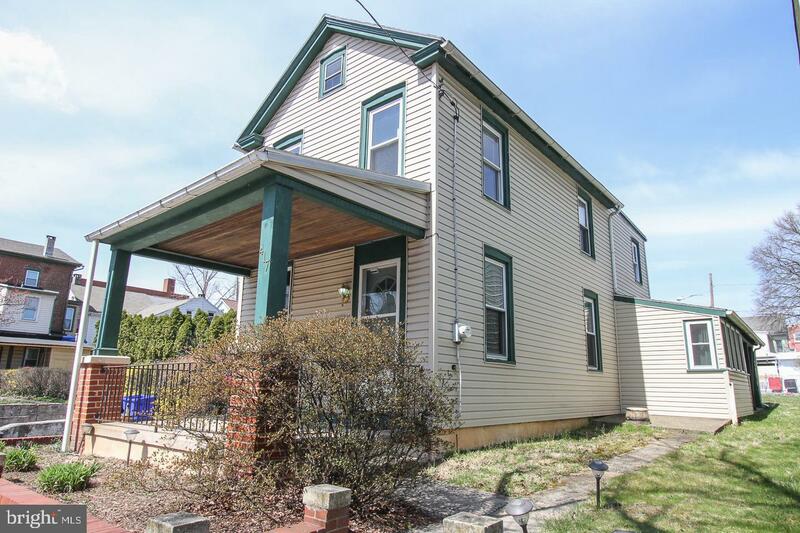 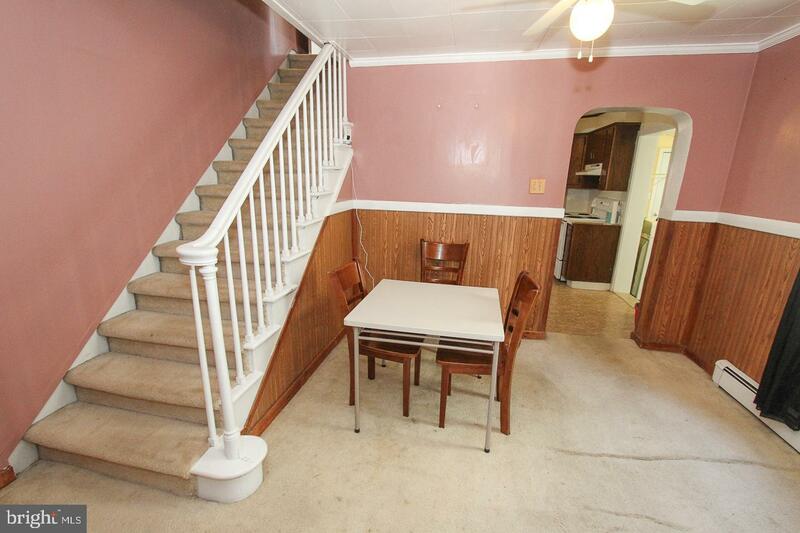 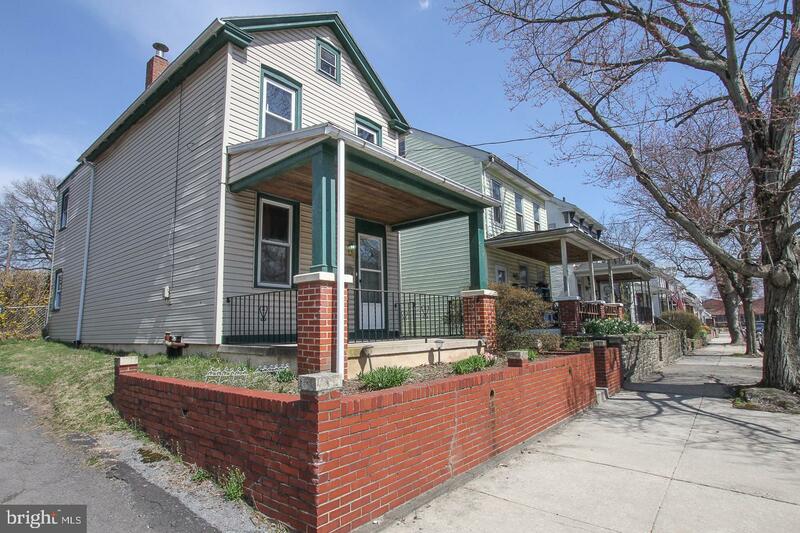 This single colonial home is perfect for a first-time home buyer or investor and is located near theaters, public transportation, shopping outlets and major highways for easy access to Philadelphia. 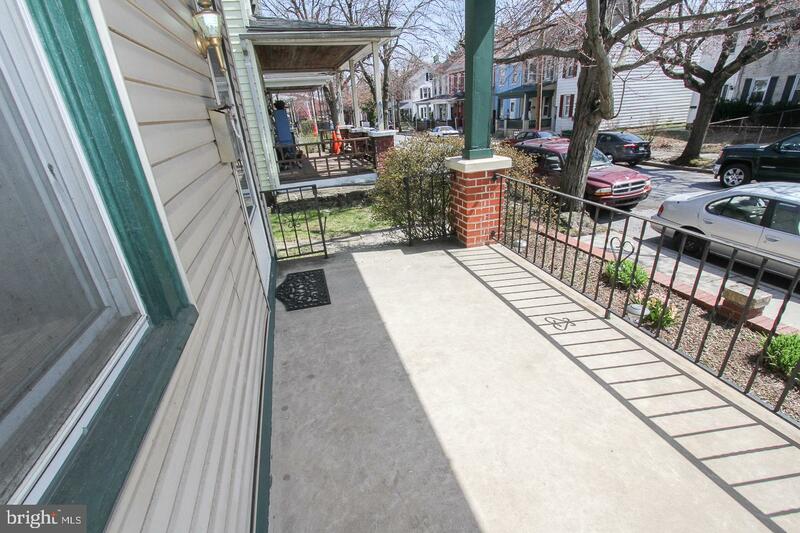 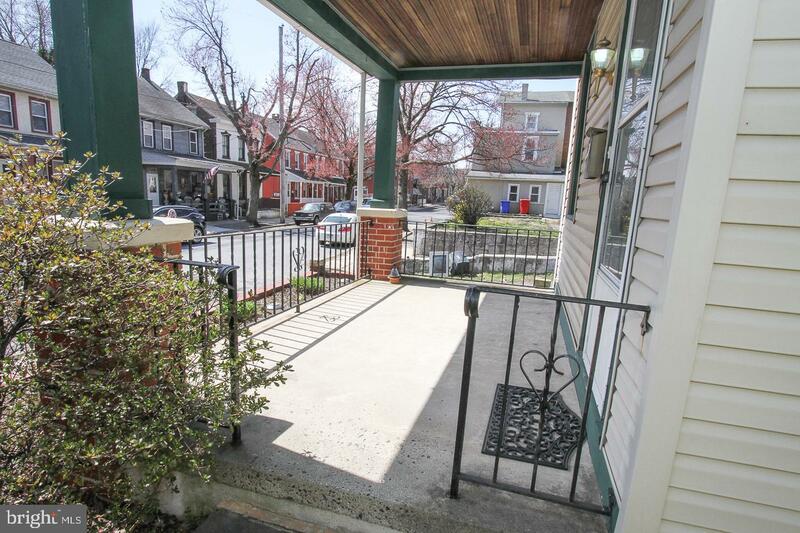 Walking up the home's front steps you will be greeted with a lovely front porch. 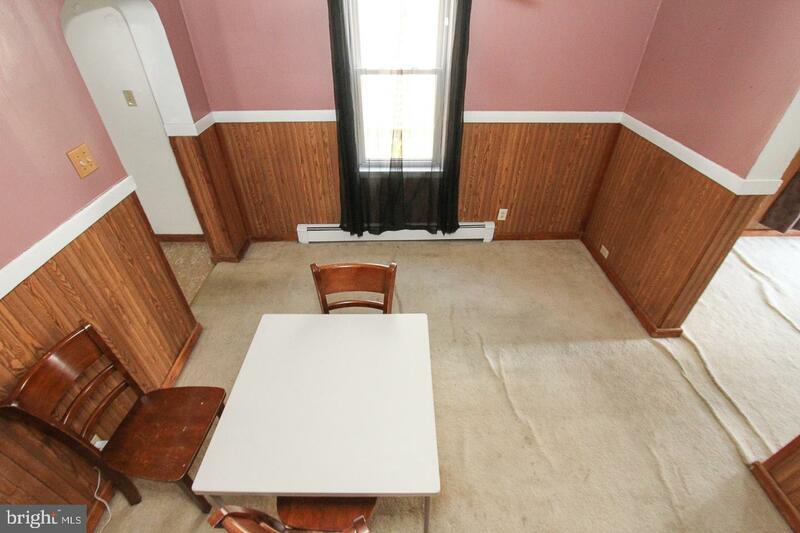 Entering the front door, you will find the living room with wainscoting and chair rail, which continues through to the dining room. 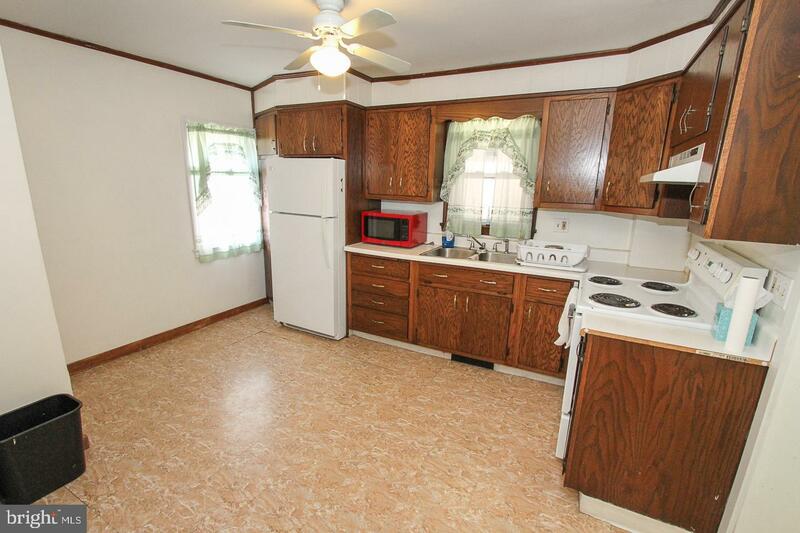 As you continue on the first floor at the rear of the home you will enter the eat-in-kitchen with ample cabinet space. 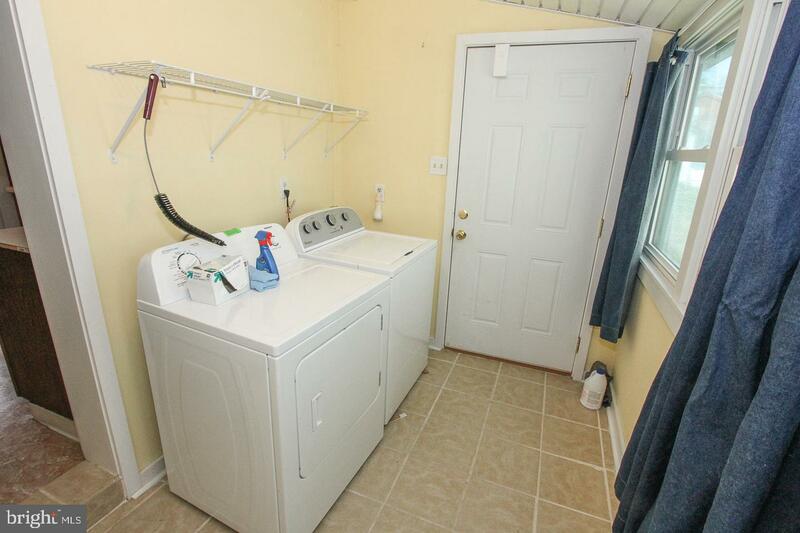 Last, but not least is the laundry room/mudroom with ceramic tile that offers even more storage space. 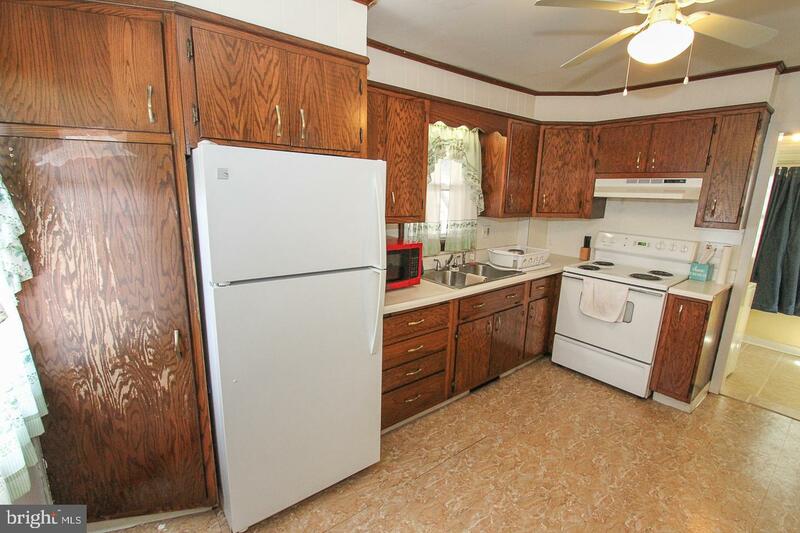 The current seller is leaving the washer and dryer for the new owner. 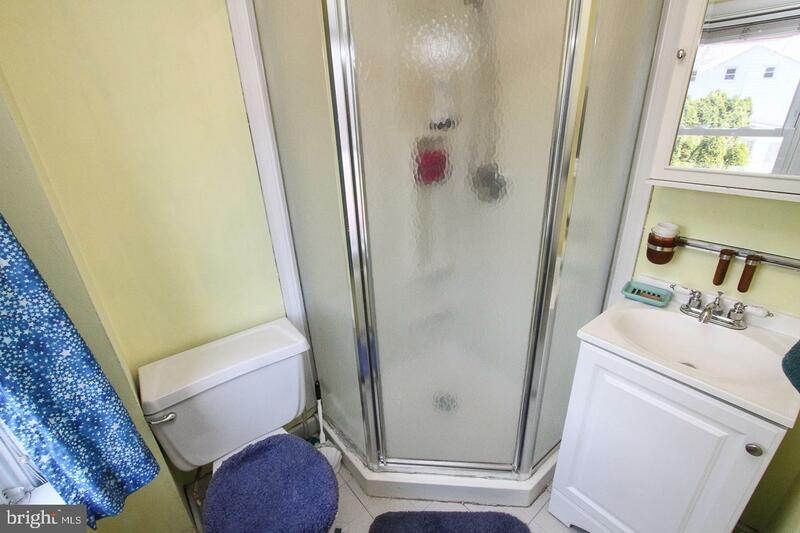 Walking up to the second floor you will find the main bath with stall shower. 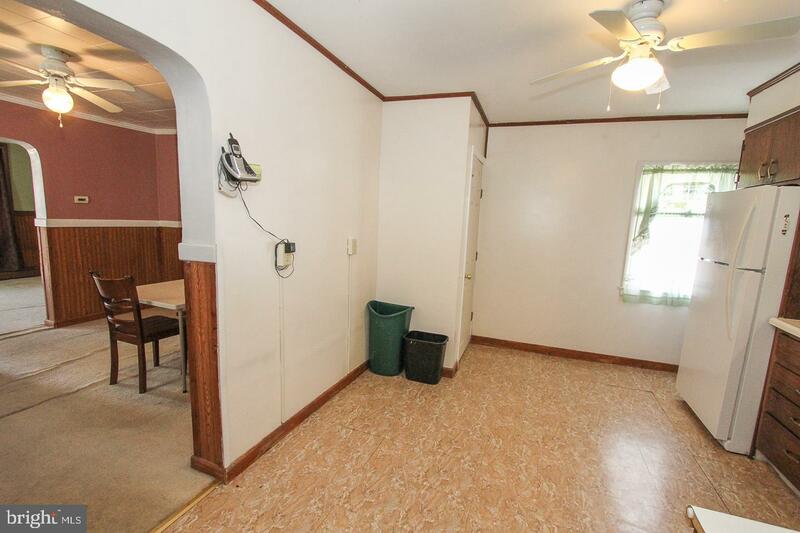 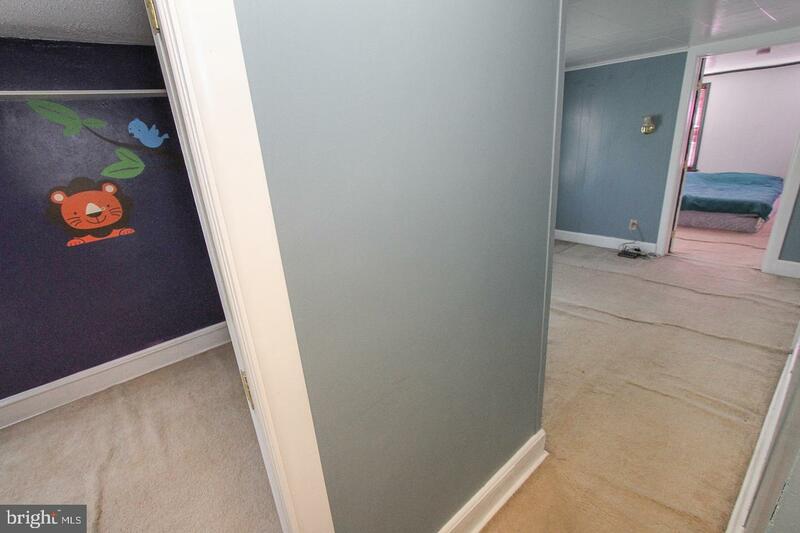 Further down the hall you arrive at the first bedroom. 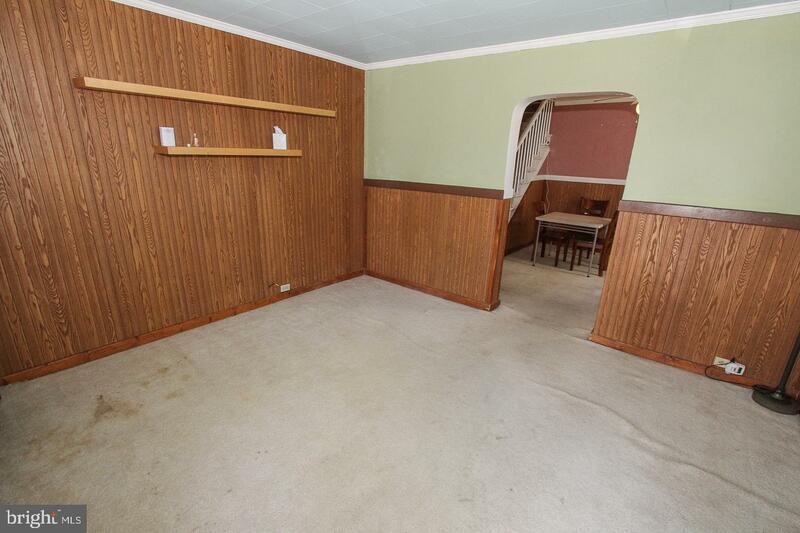 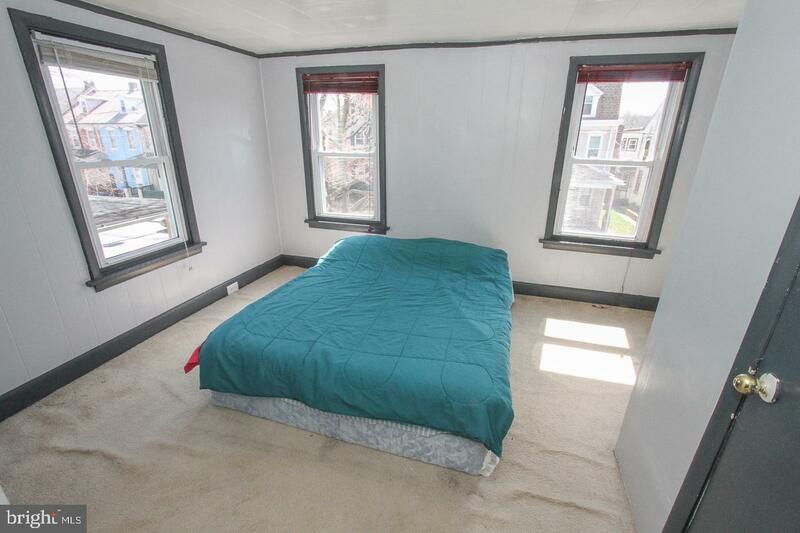 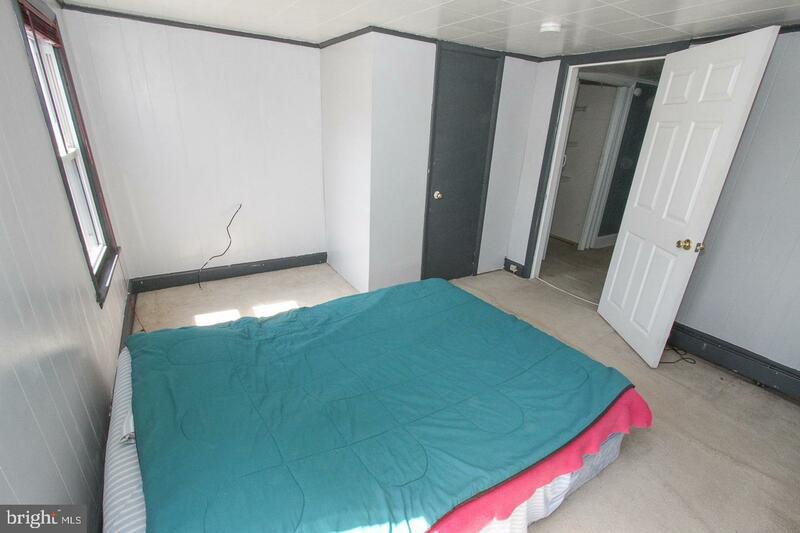 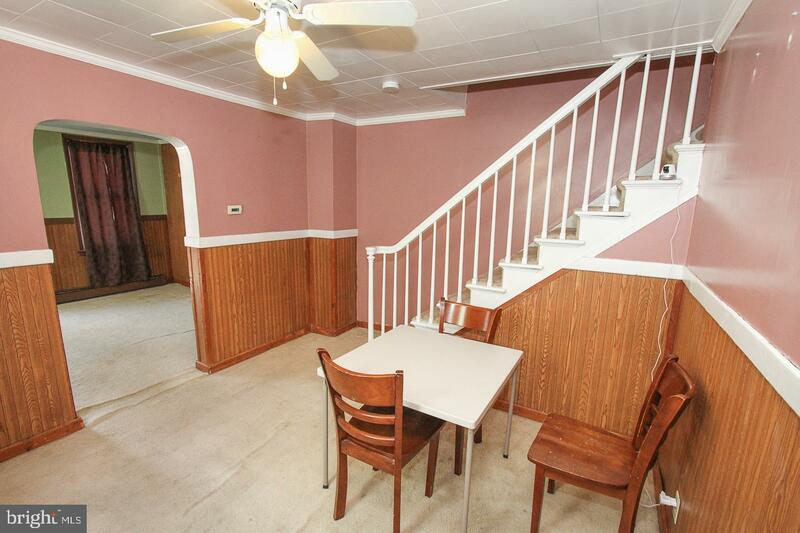 The next two bedrooms are designed as a railroad/walk thru. 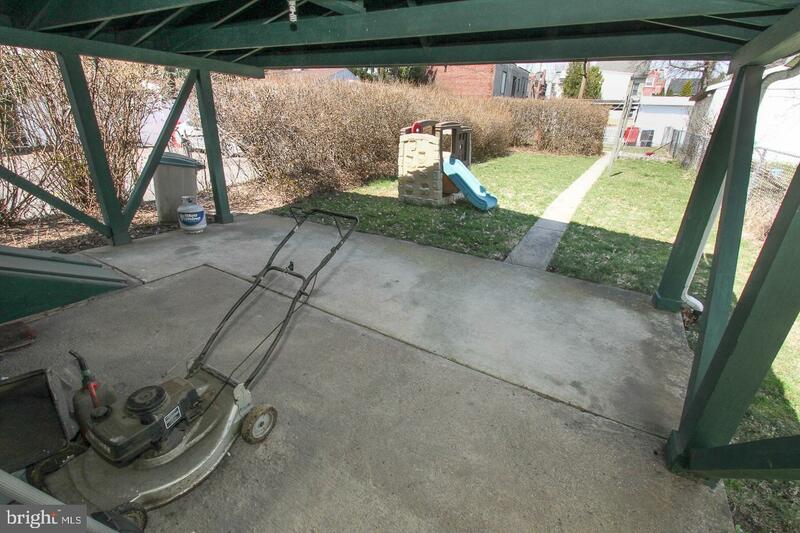 The sizeable back yard offers a covered patio and is fenced in. 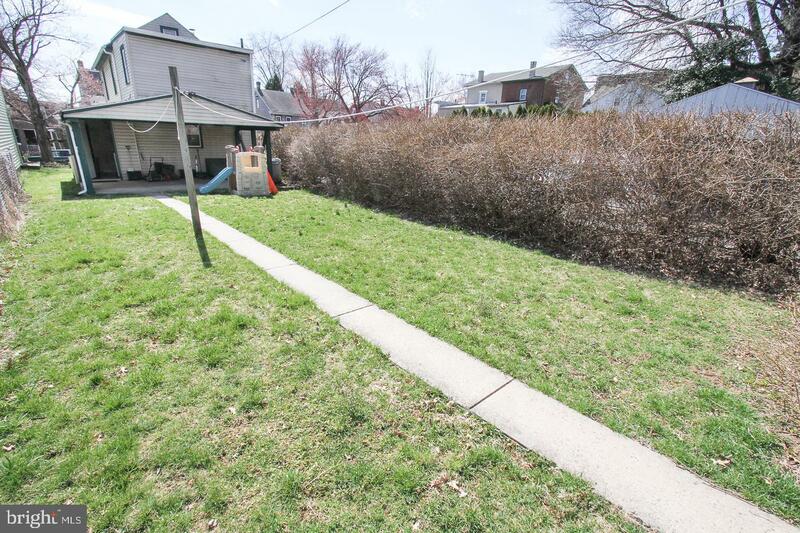 You have two parking spaces beyond the fence with additional on street parking in front of the home. 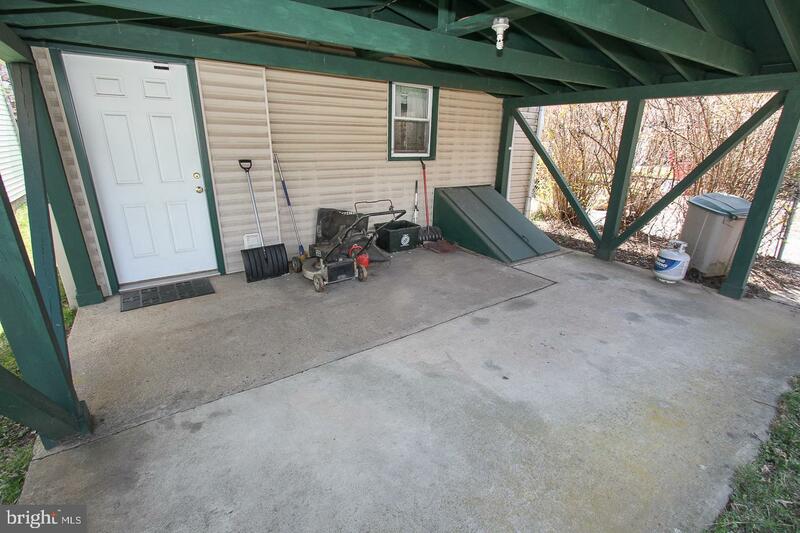 This home is being sold as-is and is a SHORT SALE with no repairs or credits offered and home inspections are for informational purposes only. 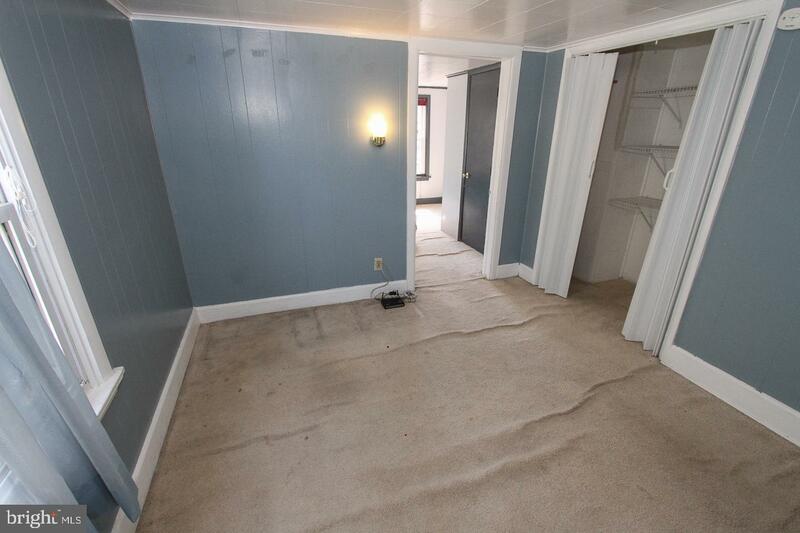 The buyer is responsible for the transfer taxes and the U & O along with any repairs that may be required.